Home/Uncategorized/Should I Paint Before or After I Move? Moving can be a complicated, stressful, and time-consuming project. 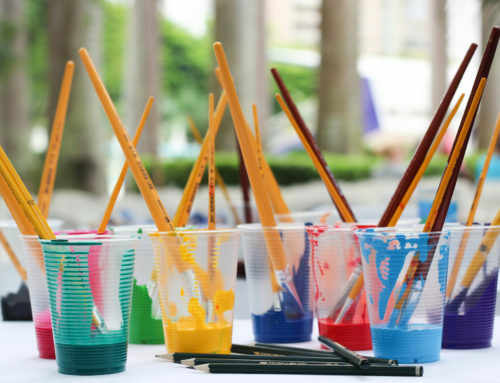 New homeowners often forgot about an important part of the moving process: painting. 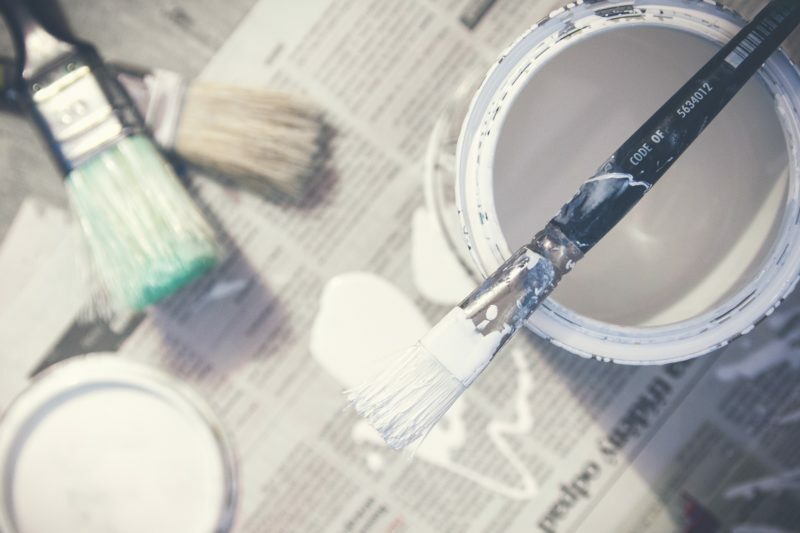 For many, deciding whether to paint before or after a household move is a difficult decision. Painting a house before you move in is advantageous because it’s easy. Whether you’re doing a DIY project, or hiring professional painters, you’re making everyone’s job much easier by providing an open, furniture-free space to paint. The only things to protect are your floors, which can easily be covered with blankets. Painting your house prior to moving lets you get the job done fast, without having to wait for all of your items to be unpacked. It can take a while for a new house to feel like a home. When you paint your walls prior to moving in, it gives you a sense of comfort and familiarity, easing the transition into a new house. A new paint job looks great but often gives off an unpleasant, chemical smell. By painting your house before you move in, and allowing it a few days to dry, you can ensure a pleasant smelling, healthy first night in your new home. Sometimes, it’s hard to tell which colour you should paint a room until you’ve lived in it first. Painting after you move in gives you the opportunity to feel out the energy of each room, and decide which paint colour will look best with your furniture and décor. You can paint one wall of your living room red, feel it out for a few days, and try out a new color the next week before you settle on a colour to paint the whole room. 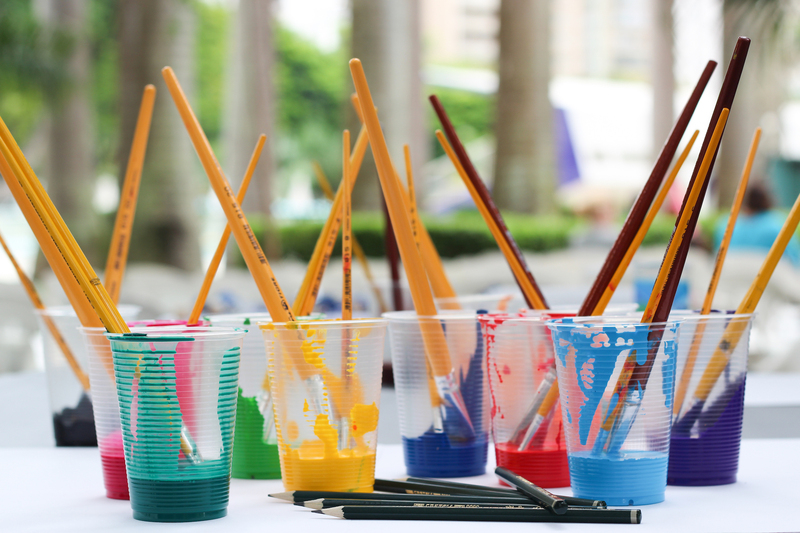 Painting is a great activity to get the family together and make your new house feel like a home. It will give you the opportunity to make it your own, add special flourishes, and make memories. It’s inevitable that your walls will get a little scuffed up during your move, whether it is from furniture, appliances, or dust and debris. By painting your walls after you move in, you reduce the risk of scratching your new paint job. Moving is an exciting time, and painting your new house is a fun part of the process. Whether you choose to paint you house before moving in or wait until you’ve settled in and unpacked, you can be sure that a new paint job will make your new house feel like a home. If you’re looking to get your new home professionally painted, our Ottawa-Gatineau painting experts can help. We use expert techniques and the best products on the market. Contact us today for more information.